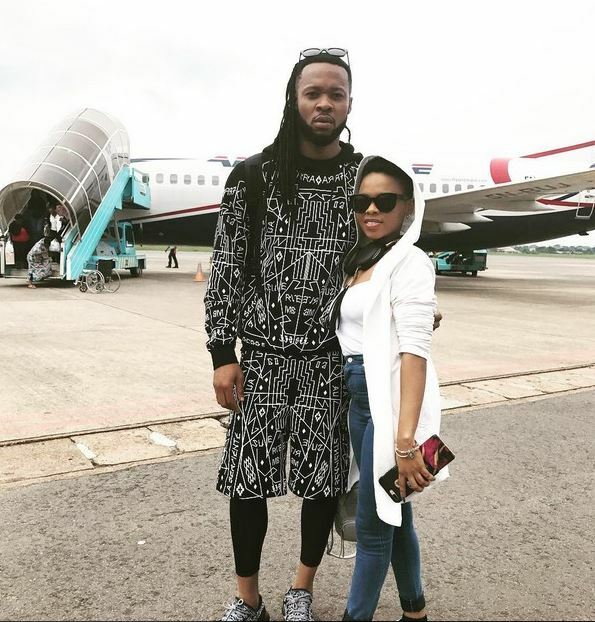 Nigerian Musicians, Chidinma and Flavour have been subject to dating rumours for awhile now. They took a picture as they were about to board a flight. Their fans are worried about their height difference and Flavour’s outfit.